From the days when Walt himself was at the helm, Disney has always been at the forefront of using new and innovative technologies in their parks. 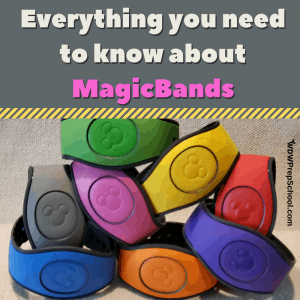 Within the last few years, one of the largest incorporations of new tech has been the introduction of MagicBands. Sure, those brightly colored bands with Mickey's head on them are cute, but they also serve some very important functions while vacationing at Walt Disney World. How much do MagicBands cost? When do I get my MagicBands? What else might I find in the box? What if I live out of the United States? What if I book a last minute trip? What all can my MagicBand do? Is my information safe on my MagicBand? What happens if I lose my MagicBand in the parks? Can I reuse an old MagicBand? 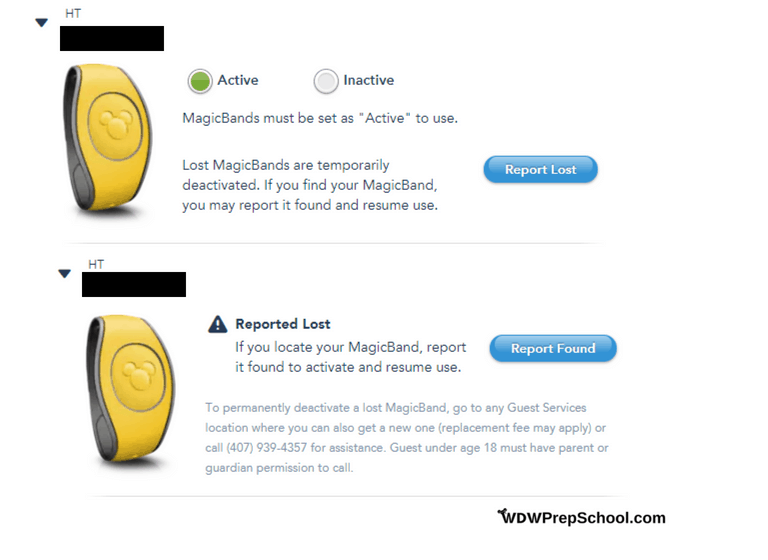 Can I have more than 1 MagicBand active at a time? Can I give my MagicBand to somebody else to use for their trip? What are limited/special edition MagicBands? Magic. Clearly. It is even in the name. Ok, it isn't magic at all. It is a technology called RFID or Radio Frequency IDentification. Incorporated inside your MagicBand are what amounts to 2 different types of antennae: a long-range one and a short-range one. The short-range one is what interacts with touch points, like the Mickey heads at the entrance of the parks and the FastPass+ lines. The long-range one is what is used to track guests for everything from crowd trends to ride photos. Gizmodo has a fantastic article that breaks it down way better than we ever could! If you are an onsite guest or an Annual Passholder, you receive your MagicBands for free. 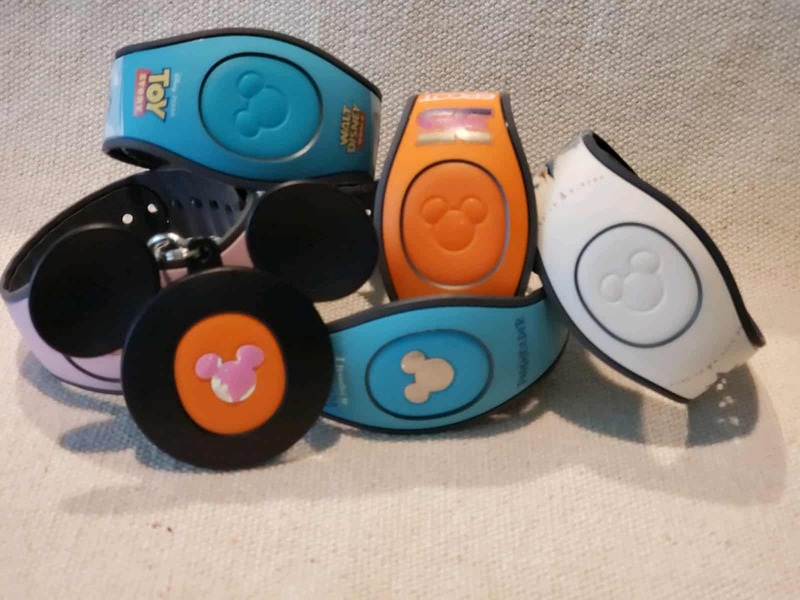 If you are staying offsite and you'd still like a MagicBand, you can buy one in the parks (they are sold in nearly every store), or you can even order one ahead of time from the Disney Store online. For onsite resort stays, your bands typically ship about 3-4 weeks out from your trip. Sometimes it's a little less, but 3-4 weeks is a good number to keep in mind. If you're trying to keep the trip secret, you'll be happy to know that the box arrives without anything on the outside to indicate the happiness that is on the inside. Sometimes you'll find other things inside your MagicBand box. If you booked a package (room and tickets or room and tickets and dining) your complimentary luggage tags and your "magical extras" (mini golf vouchers, etc.) will also be inside of the box. And, if you are receiving your Annual Passholder MagicBand you'll find your complimentary "Annual Passholder" slider inside. MagicBands aren't shipped outside of the United States, but don't worry - you still get them! Instead of them arriving in the mail, you'll pick them up at the front desk of your resort. 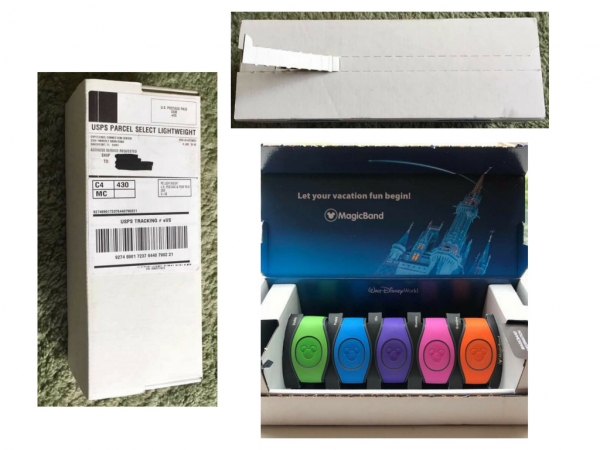 If your trip is more than about 10 days away, Disney will likely still mail you your MagicBands. If, however, there isn't enough time to mail them, they will be available for you to pick up at the front desk of your resort. 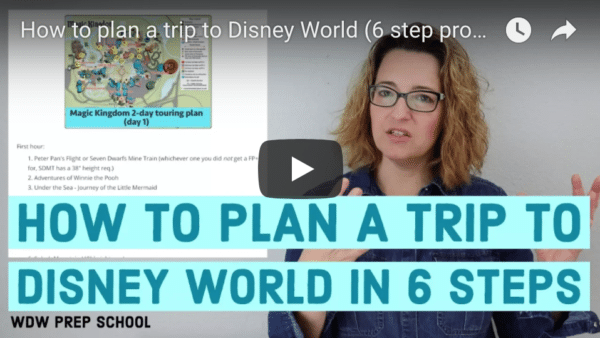 If you plan on taking Magical Express, you'll need to make sure you carry your bands with you and not pack them in your suitcase because Cast Members will need to scan them before you board the bus. 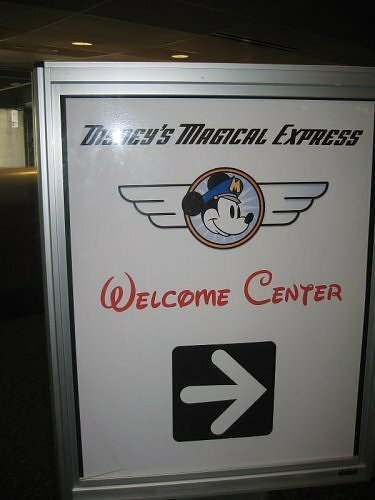 International travelers and those that forgot their bands, etc., will need to visit the Magical Express desk at the airport before getting in line. To speed up the process of locating your Magical Express reservation, it is recommended that you have your Walt Disney World Resort confirmation paperwork/email with you. Almost everything that you can do with a MagicBand you can do with a ticket, and now guests can even use their phones to enter their resort rooms. But, there is one thing that you can only do with a MagicBand: ride videos. 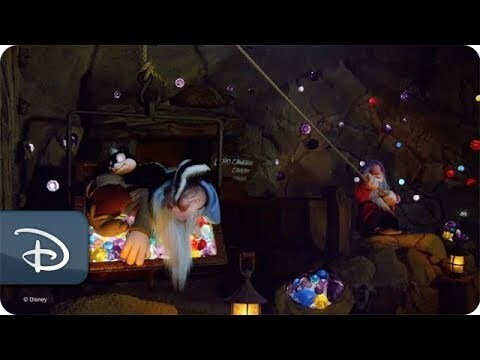 Both Tower of Terror and 7 Dwarfs Mine Train record actual video of you on the attraction; however, those ride videos are only available to guests with Memory Maker and a MagicBand. If you don't have a MagicBand you're still able to get ride photos, but you'll need to scan your ticket at the Mickey head touch points outside of the rides to attach them to your PhotoPass account. 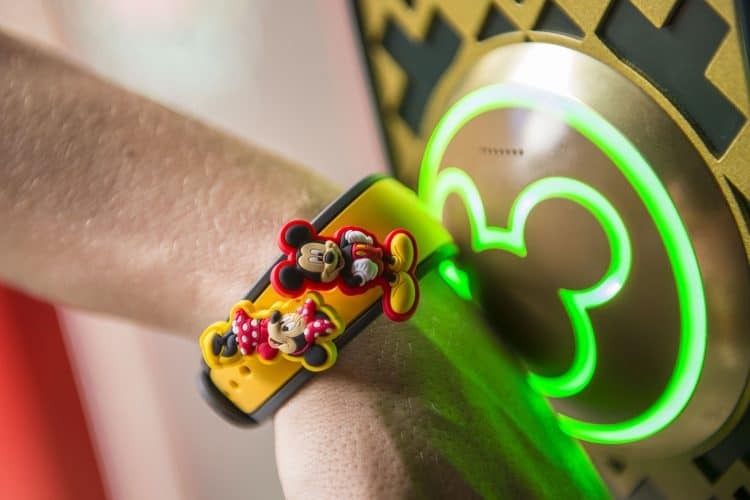 Guests with MagicBands, however, don't need to scan anything as their MagicBand sends a signal that is used to pair your photos to your PhotoPass account. Yes - because very little information is stored directly on the MagicBand itself. No financial information is stored on your MagicBand, for example. In fact, no personal information at all is stored on the band at all. Instead, Disney describes the process as "each band being assigned a random code that securely links to an encrypted database." And, since each band also has a personalized PIN number attached to it, that adds another level of protection. 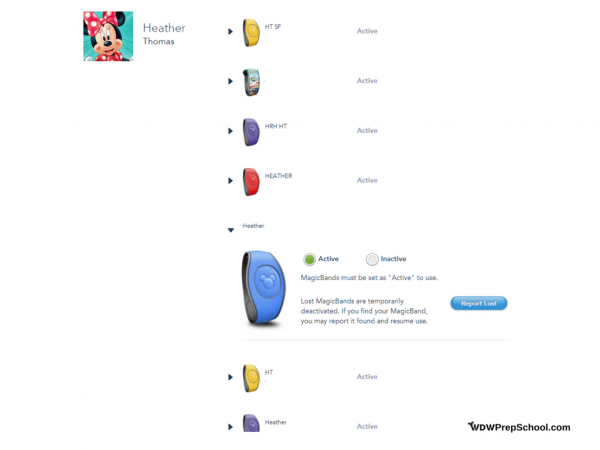 Want more information on the privacy and safety aspects of MagicBands? Check out the official Disney World website. One of the super cool things about the design of MagicBands is the ability to adjust the size. For children and people with small wrists, you can remove the outer section to create a smaller-sized band. Something to keep in mind is that once you pull that outer layer off you can't reattach it so make sure you're positive that's what you need to do before you do it! First - if you lose it while on vacation at Disney World I highly recommend you report it missing as soon as possible. Shannon lost her brand new Toy Story MagicBand on a trip, and although it took about a week, it was found and Disney mailed it to her at home! In addition to reporting it lost, you also need to go into the MagicBands and Cards section of My Disney Experience (either via the app or online) and deactivate it. You can also ask Cast Members at Guest Relations or at your hotels Lobby Concierge to deactivate it for you, too. Selecting "LOST" in My Disney Experience also deactivates it. It seems like Disney used to be more generous when replacing lost MagicBands. Now, they say the replacement of lost bands is handled on a "case by case basis." You can always, however, purchase a new band and use that if you need to. Yes! 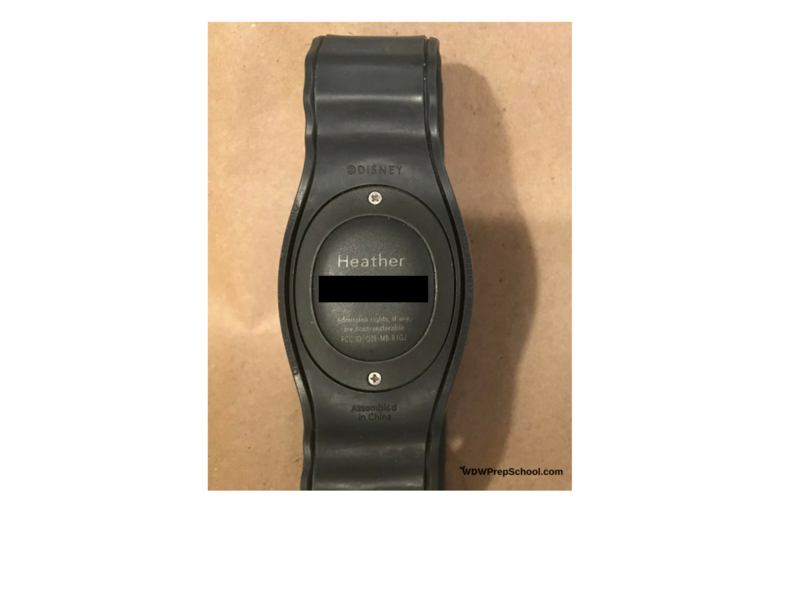 Whether your next trip is onsite or offsite you can reuse old bands until the battery dies (which Disney has said is about 3 years). Think back to the olden days when people had landline phones in their home. Most people with landlines had multiple phones in their house - maybe they had one in the living room and one in the kitchen, etc. When somebody called your home phone number - all of your phones would ring at once. Just like you can have multiple phones all connected to the same landline number, you can have multiple active MagicBands connected to the same profile at once, too. Disney doesn't say but I can tell you that people I know that have lots and lots of active MagicBands (think 10+) run into more issues with them than those that don't. The most common problem I have heard of involves bands not working to open up resort doors, which is why we always recommend you test everybody's bands on your resort room door on your arrival day. Yes! Which is a good thing since it rains a lot in Florida. You have lots and lots of options. First, when you stay onsite you'll get the option to choose your MagicBand color (red, orange, yellow, green, blue, purple, pink, or grey). Then, you can add a name or word to the back of the band (which helps you tell them apart if you have multiple people with the same color in your group). All of that customization is done inside of My Disney Experience. Another cool way to customize your Magicband is by using skins which are basically super-adhesive stickers that go right over the top of the band itself. 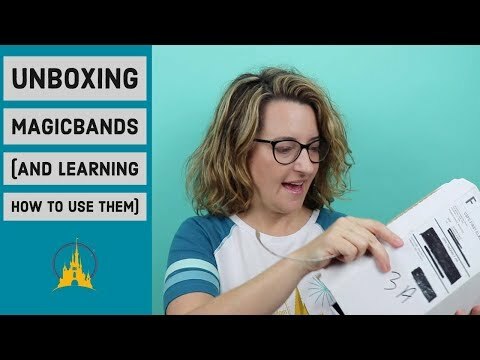 Our favorite MagicBand decals come from MagicYourBand.com. They have a huge collection of options, plus, you can even create your own customized decals. Another great place to find unique items for customizing your MagicBand is Etsy. 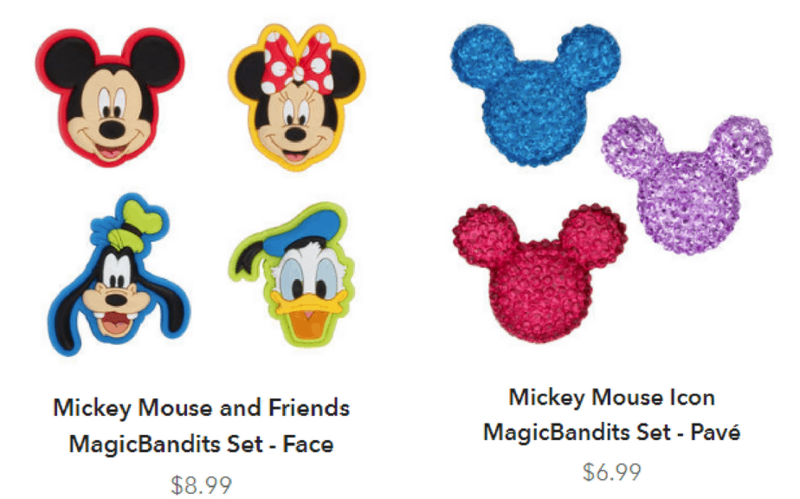 A simple search for MagicBand returns tons of different options including decals and puck holders. Nope. Once a MagicBand is assigned to you it is always assigned to you. There isn't any way to re-assign it to somebody new. Disney sells ultra-cute limited edition MagicBands. Seriously, some of the bands available are very cute and if you are a frequent visitor they are a great way to highlight some of your favorite things in the parks! Want to see all the different MagicBands that have been released? 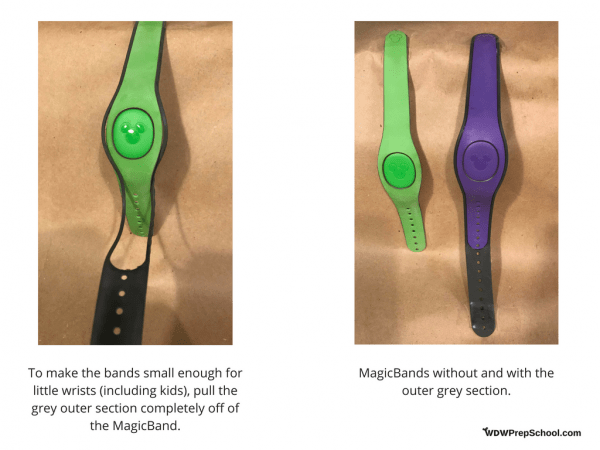 MagicBandCollectors.com is the spot to go. 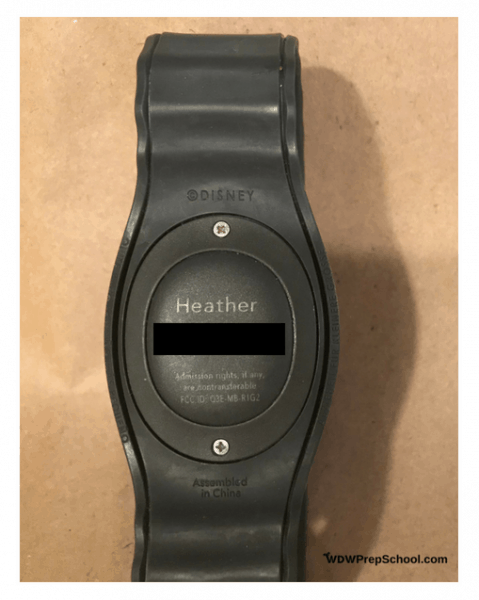 If you are a DVC owner or if you have one of the limited edition MagicBands, you may get a little treat when scanning your band at some Mickey head touch points. There you have it! Lots and lots of fun information all about MagicBands. Did we forget to answer any of your questions? Let us know in the comments. I’m staying at Shades of Green Resort. I know I would have to purchase a Magic Band if I wanted one and also it can’t link me to my Resort room with it. But what are the benefits I do get with ordering one? What if I buy tickets from an outside source – how hard is it to link them to a new Magic Band?